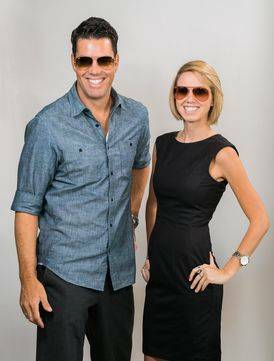 Texas State Optical in Fort Worth, TX offers the latest collections from your favorite designer brands. We also custom fit prescription sunglasses and carry a large selection of children’s sunwear. Please learn more below and feel free to call us with any questions.